Good morning from Orange County everyone! 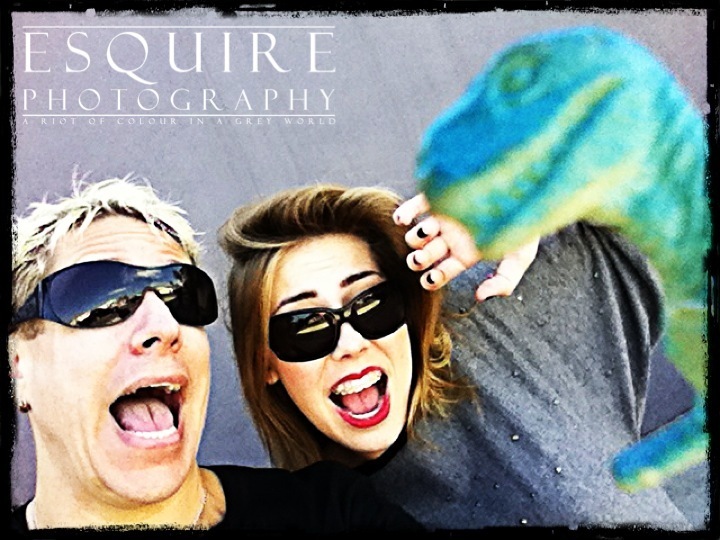 This is one Newport Beach wedding photographer just hear from Duran Rex, who said he wanted to share a Wedding Tip for his TRex Tuesday. That, and he wanted to share one of his favourite photos from the Huntington Beach Photo Shoot of Sarah for her portfolio for The Ford Modeling Agency! With that said, here is a Wedding Tip that Duran Rex wanted to share with you from Newport Beach. He said that one of the biggest things that will always will get shortened dramatically – will be the timeline for your wedding photography. You’ll want to treat your wedding timeline with almost the same zeal and somewhat twisted passion Gollum did for the ring in Lord of the Rings. So! If you’re thinking… Hey – I’d really like to learn more about how to save time, money & my sanity planning my wedding, totally check out my program; “How To Make The Most Out Of Your Wedding Day” that’s been on break for the fall & winter season. Or if you’d like to share some Nachos & Newcastles (My favourite snack!) and get to know this Newport Beach Wedding Photographer (Previously a Huntington Beach Wedding Photographer) that loves music & fashion, photography and art, feel free to contact me anytime. Have a great TRex Tuesday & stay in touch for some more absolutely incredible events that I’m sharing this week. From San Diego to Newport Beach and all the way up to Oakland – I’ll have some fantastic Weddings, portraits and events that I’ve had the honour of doing the photography – Cheers! PSS, Here’s an awesome quote I recently shared on Twitter that I think helps keep the “Butterfly Effect” moving forward – spreading positivity. But! This quote seems very dichotomous to what we’re programmed to think in today’s society. “Nature does not hurry, yet everything is accomplished” Lao Tzu.” I love it! But more importantly – what do you think? Slightly too forward thinking or too old school. In a way, I like that it’s showing great things will happen an in their time. Yet, the impatient part of me is programmed and wants it all yesterday. PSS, Check out this awesome song from Duran Duran! They’re doing a “Tune In Tuesday” and shared “Serious” from their “Big Thing” album. Let Duran Rex know what you think! to show some love for Duran Rex for his Wedding Tip Tuesday!